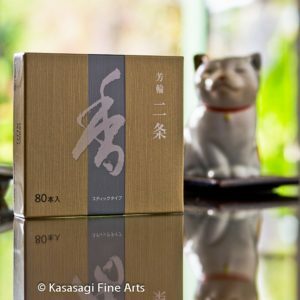 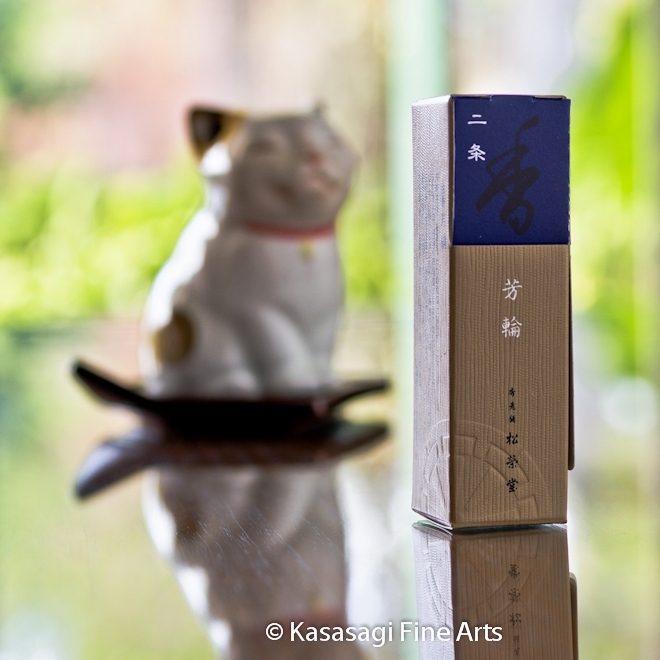 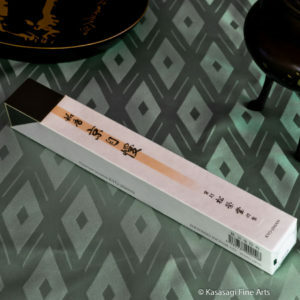 Kasasagi Fine Arts sell a comprehensive range of Shoyeido Incense and Incense Burners from our online store in Australia. 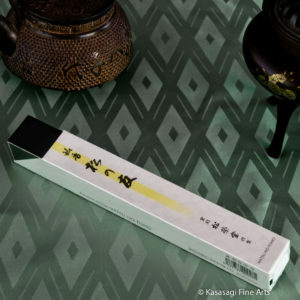 Shoyeido have a diverse range of incense products. 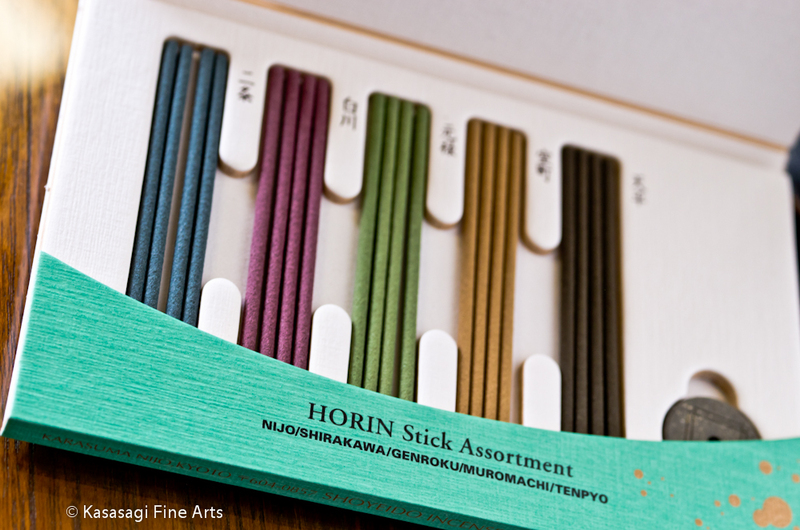 Their Premium Incense range uses the highest quality ingredients such as Mysore Sandalwood and Vietnamese Agarwood. 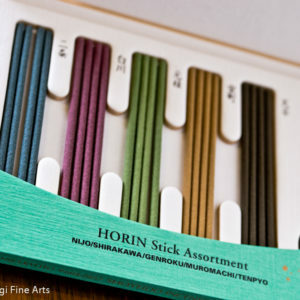 The very popular Horin range offers short sticks and coils which burn for approximately 2.5 hours. 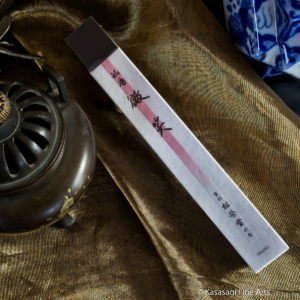 Shoyeido's Xiang do pressed incense short sticks with plant essences such as Agarwood, Palo Santo, Forest and Sandalwood also deliver an uplifting experience. 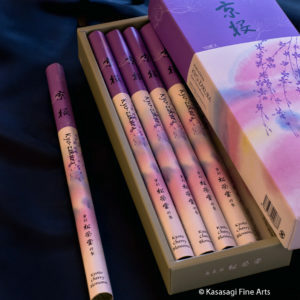 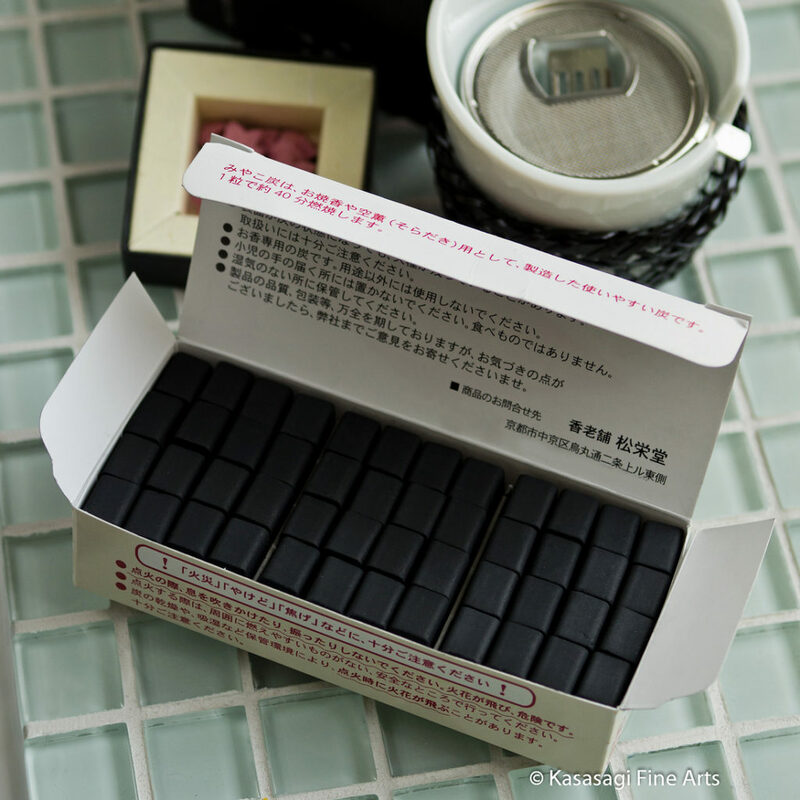 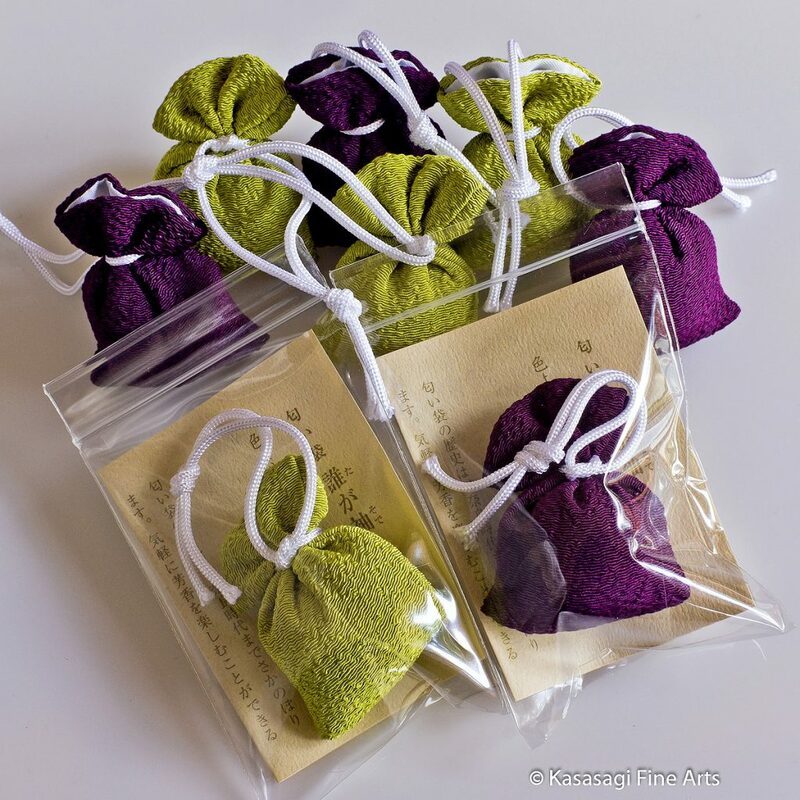 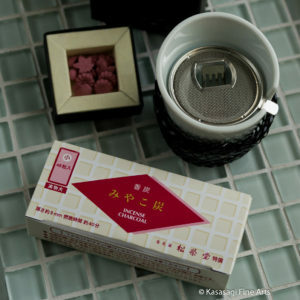 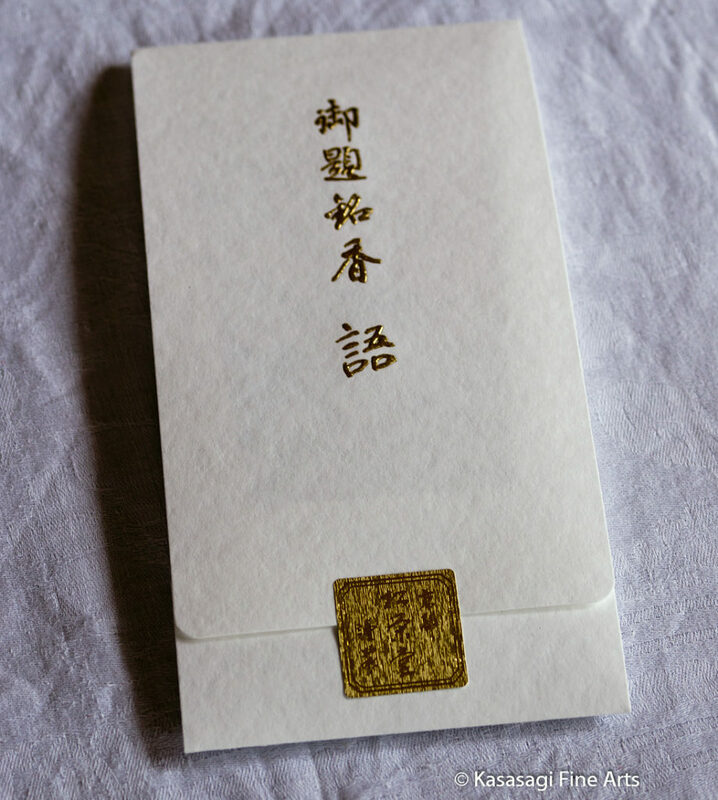 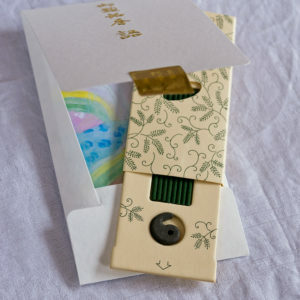 Kasasagi also offers individual bundles of Shoyeido's Daily Incense Range along with Enmei and Seifu. 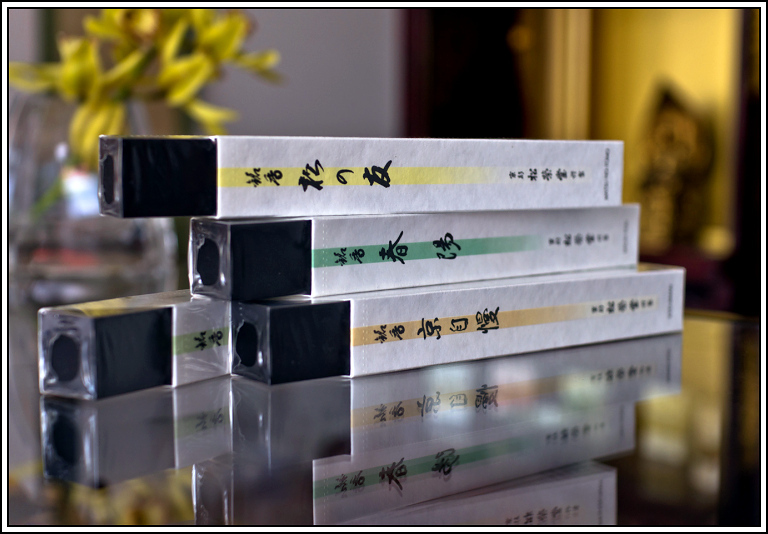 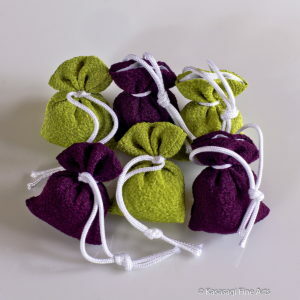 A sampler pack of individual bundles also allows you to try many of the daily incense fragrances as well as Enmei and Seifu.